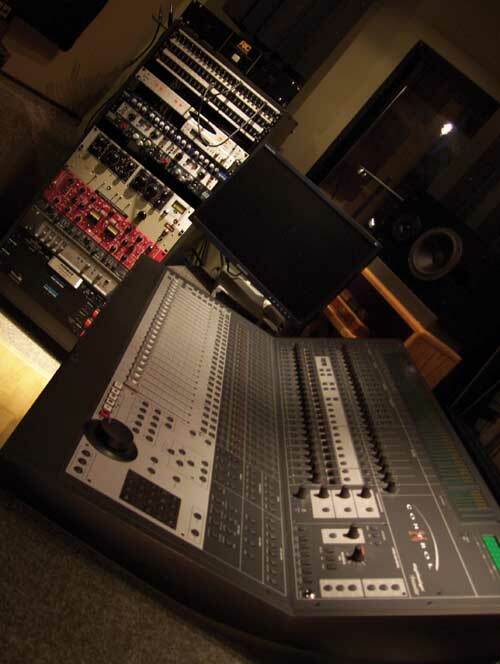 Inside Out Recording Studio is the ideal choice for you next recording experience. 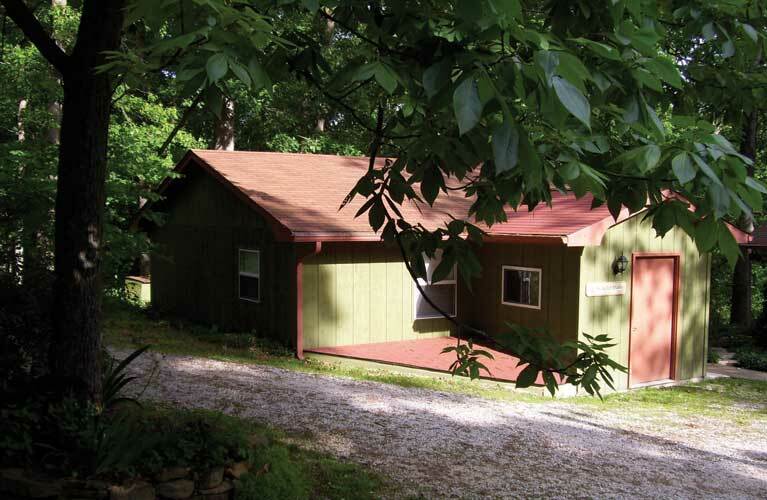 Located in the rolling hills of Southern Illinois, inspiration surrounds the studio to provide a serene and creative environment. A great selection of professional recording mics are ready including AKG, Soundelux, Sennheiser, CAD, Peluso, Shure, Audio Tech, E.V. and more! Gary Gordon began audio work while in his teens. Since then he has done sessions around the U. S. and Europe producing recordings which received both critical acclaim and worldwide airplay. 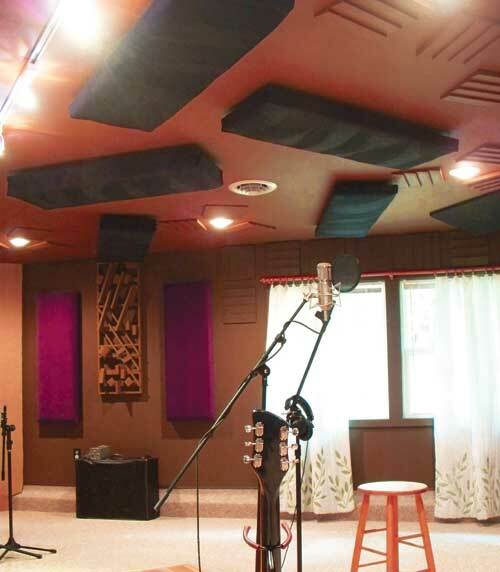 The large room is comfortable for band tracks, vocal groups and small ensembles. Curtains open to a view of the woodland. Studio time at $30 per hour includes engineer. Special block rates and weekly rates are available. 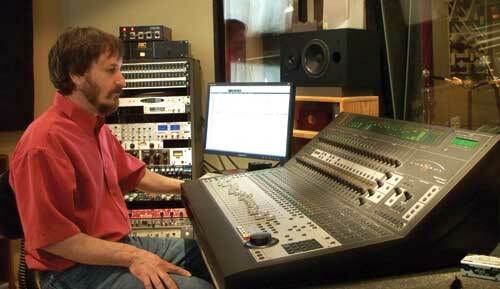 Other services include studio musicians and mastering. Additional in-house graphic design services are offered. 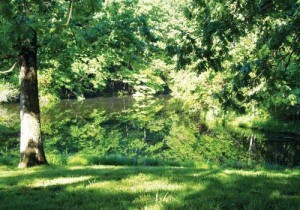 Our studio can provide a special time with no distractions. 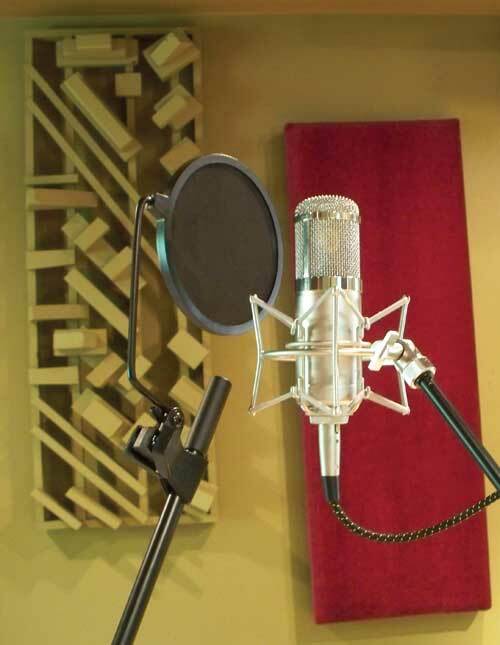 Your sessions will receive expert personal attention with a common goal for your music to reach excellence. 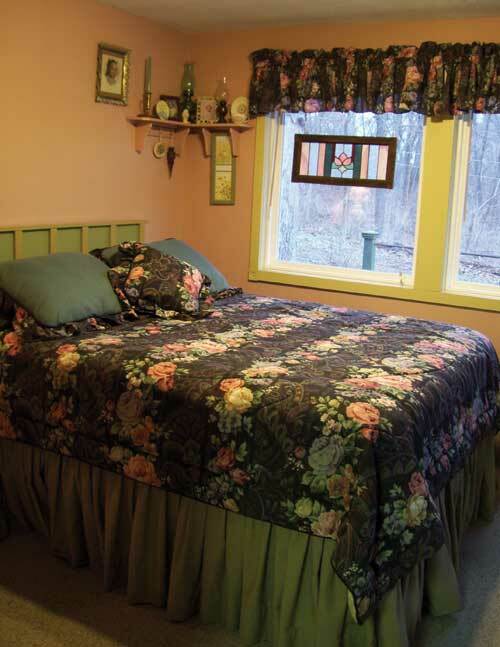 Lodging comforts and one meal each day are offered at the modest rate of $35 a night. Weekly rates are available. All your needs are in one location from start to finish. 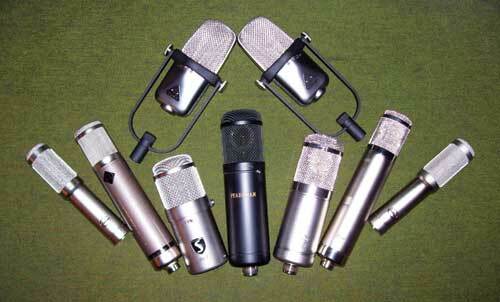 Recording, mixing and mastering can move on to the graphic artwork and duplication of the final product. Roberta Gordon is an experienced graphic artist. Your vision and her art production will make a beautiful package for your project. Complete pricing for manufacturing is available. A lake view from your room invites walking during breaks. With 35 years in the business of making great music, Gary and wife Roberta help make your music concepts the best they can be. Click to Download the Brochure!